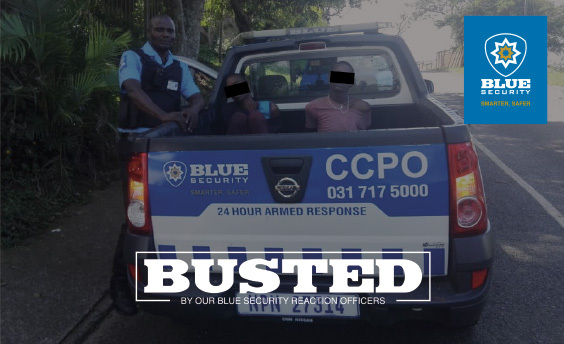 Blue Security armed response officers arrested three housebreakers across three Durban suburbs over the past 24 hours. 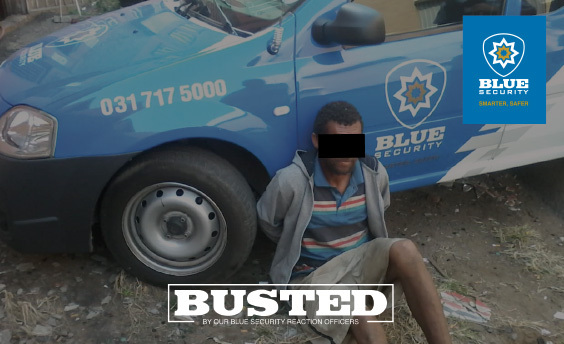 Suspect arrested in Westville North. 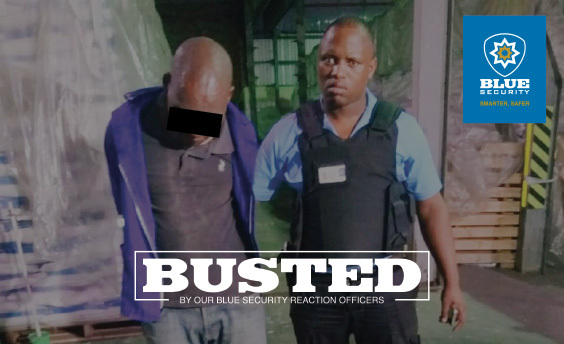 Blue Security community and media liaison officer Andreas Mathios said two officers responded to a panic alarm activation at a house in Kirkmichael Road at around 8.10am where the suspect had broken into a cottage on the property and stolen a cellphone. Westville SAPS was alerted to the crime scene. Mathios said an armed response officer had also arrested a suspect in Jacobs earlier this morning. “The suspect forced open the garage door of a property in Chamberlain Road and fled with a security gate from the garage. The officers responded to a panic alarm from the property and gave chase. One of the officer’s managed to arrest the suspect in Hutchinson Road and recovered the gate. He arrested the suspect and handed him and the recovered stolen goods over to the Bellair SAPS at the scene,” Mathios said. In a third incident an armed response officer responded to the scene of a housebreaking after a suspect forced open a garage door and stole a brush cutter and two bags from a house in Stella Road in Memorial Park yesterday. The incident occurred at around 11.35am. 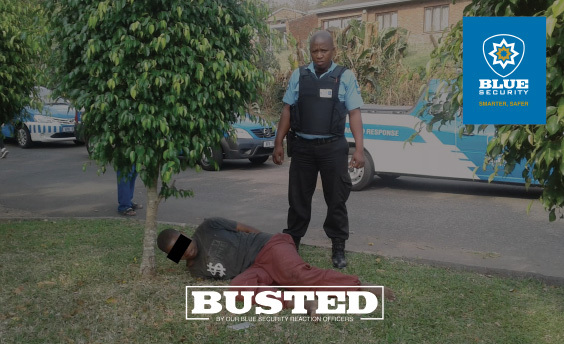 “The resident gave the armed response officer a description of the suspect, and while he was patrolling the area he saw the suspect walking on Lenny Naidu Road opposite Fairvale Primary School. 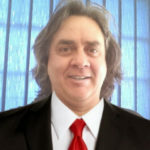 He arrested the suspect and handed him over to the Bellair SAPS at the scene,” Mathios said.